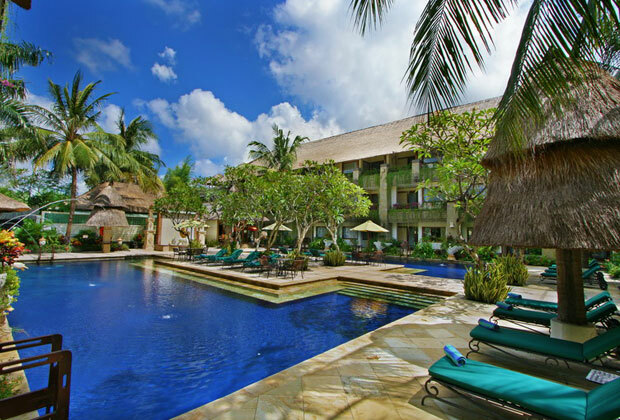 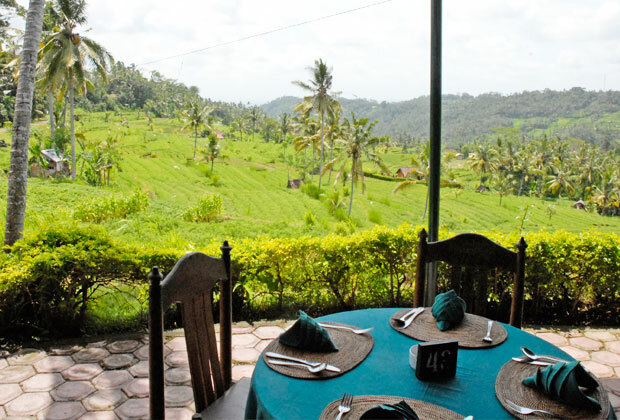 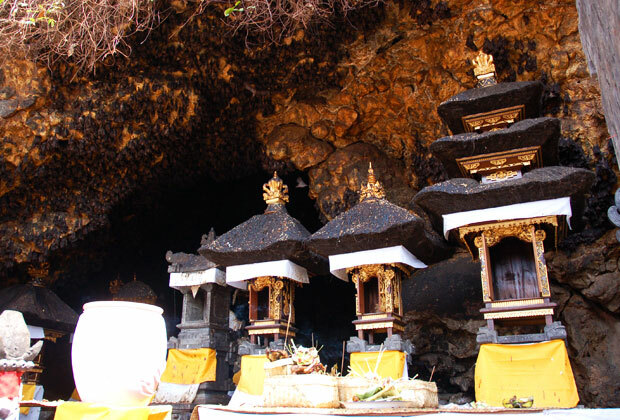 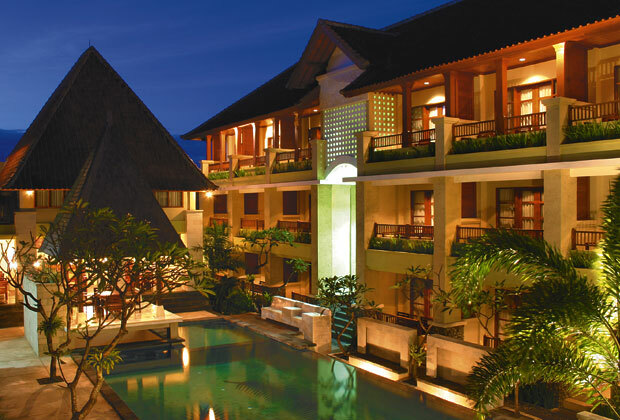 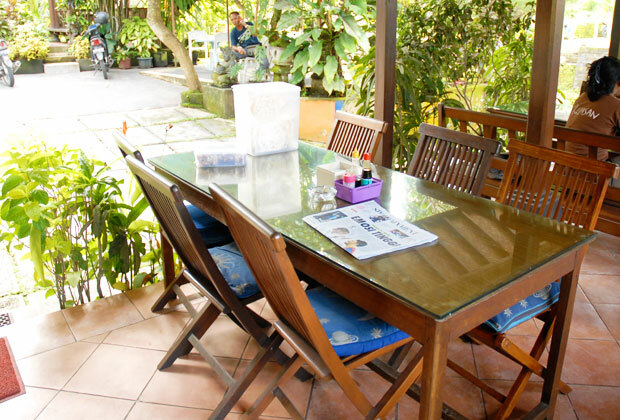 Bali Tour This tour will take you to workshops and interesting tourist spots. 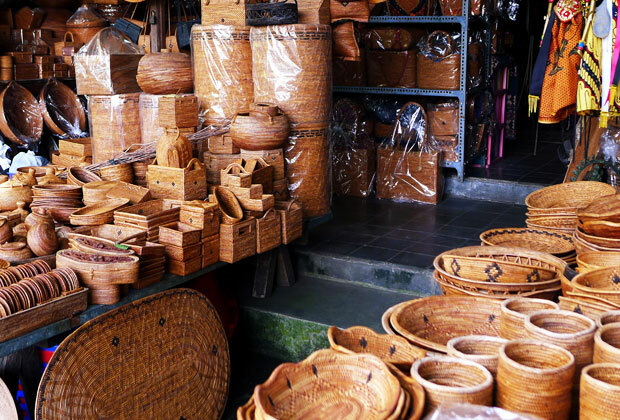 The tour is highly recommended to the people who like traditional crafts and want to see the making process. 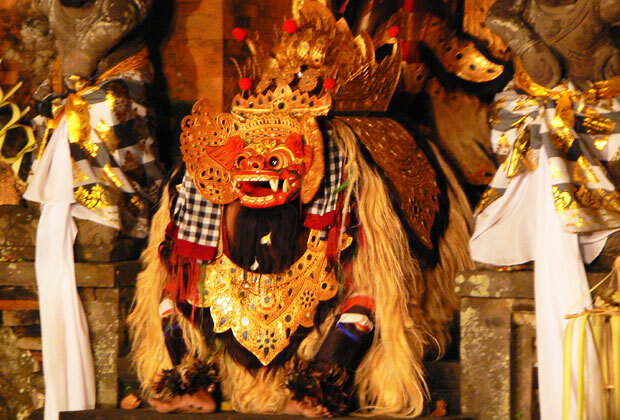 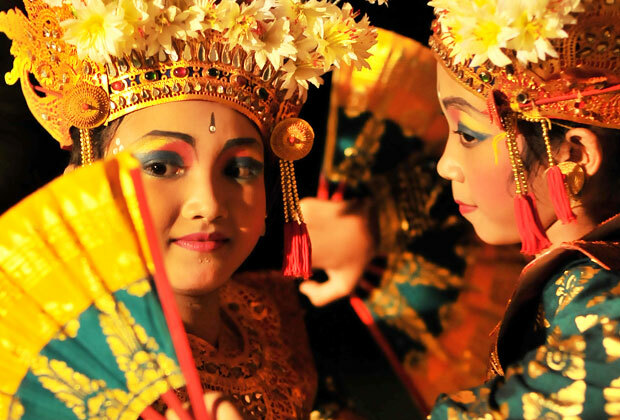 The tour also takes you to see Barong dance and a colourful Kecak Dance in Uluwatu Temple. 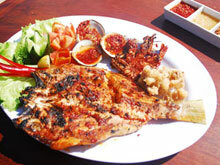 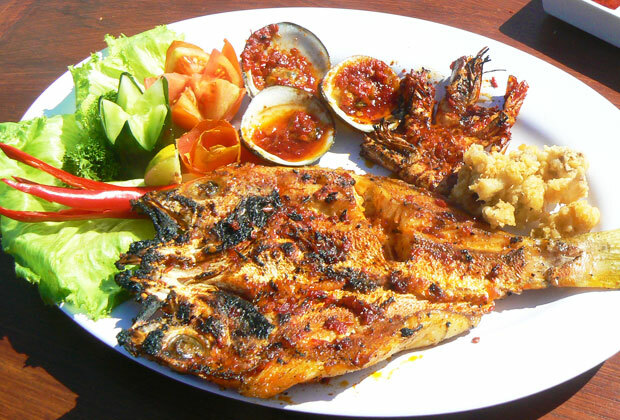 At last your dinner will be served at a seafood restaurant in Jimbaran. 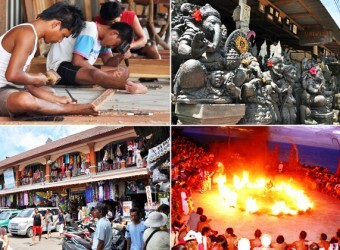 I could enjoy many things with this tour! 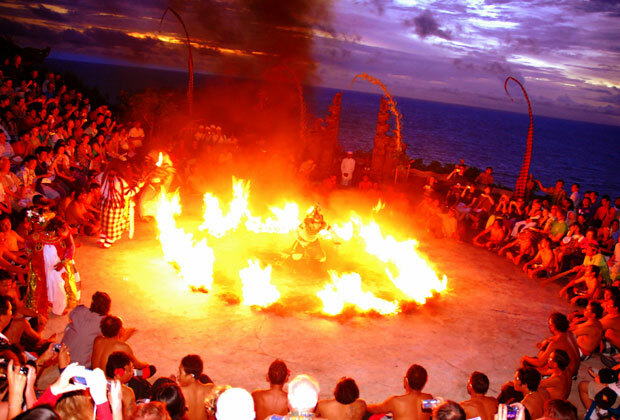 Beautiful dance, seafood dinner was also delicious. 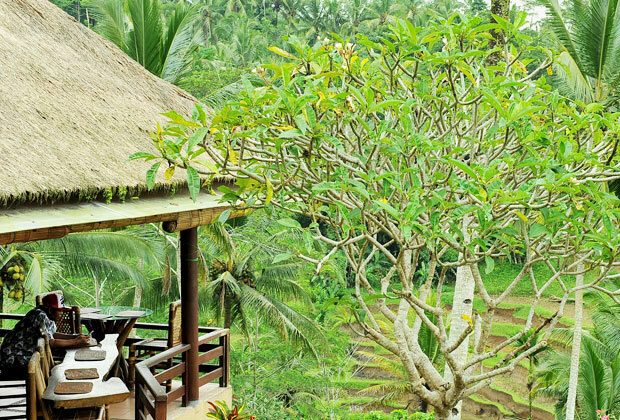 Nice tour program. 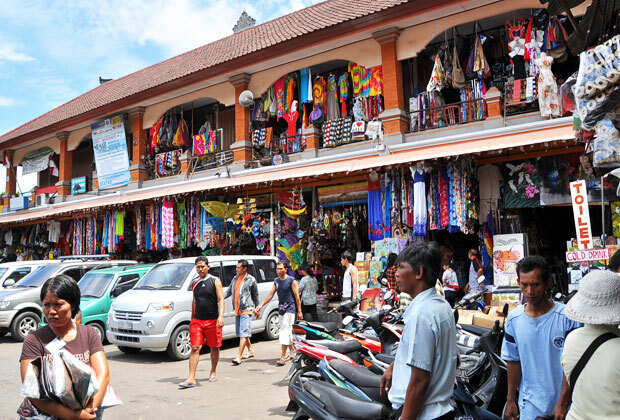 I went to many places in Bali for 2 days. 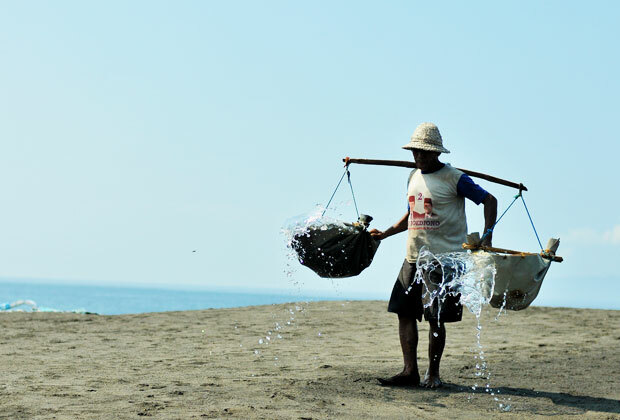 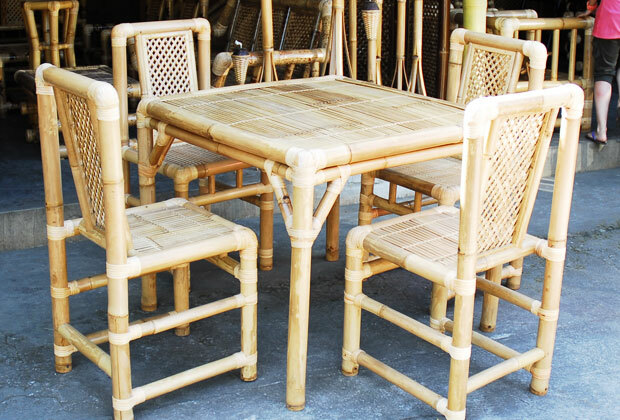 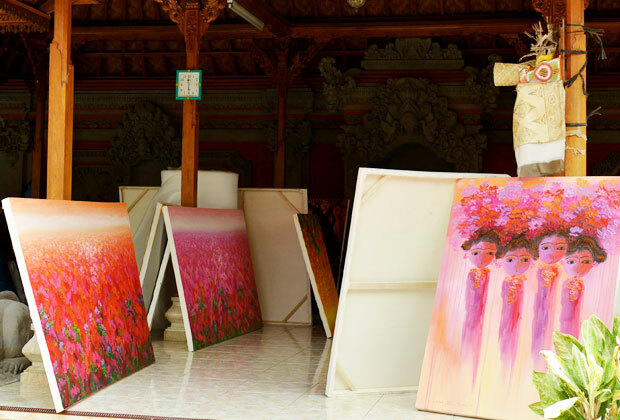 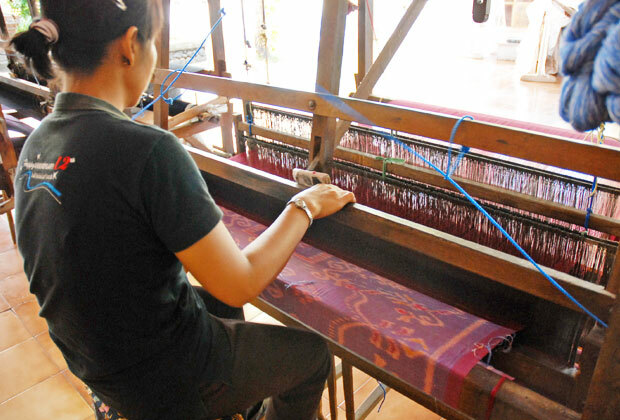 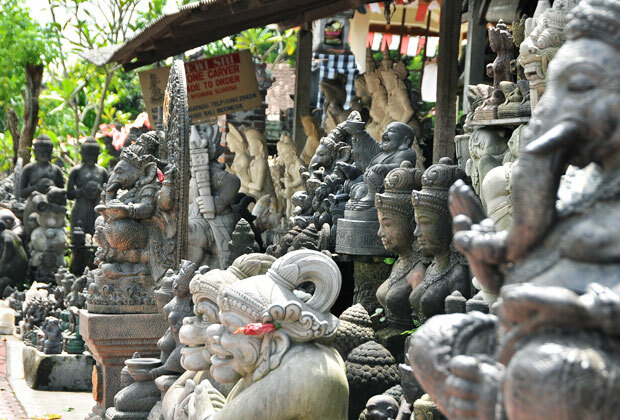 Villages in Bali are famous for traditional crafts with its each distinctive. 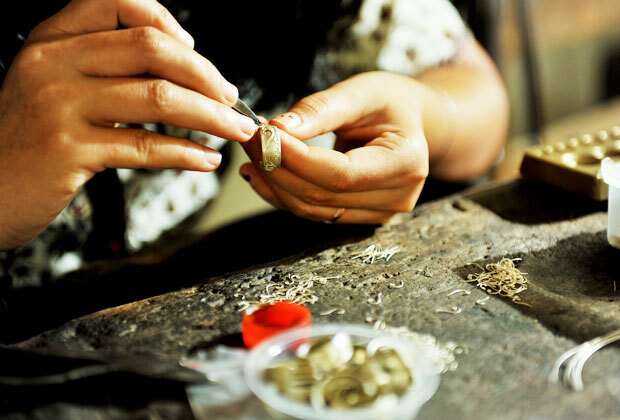 I was impressed when I saw closely the process in the workshop.